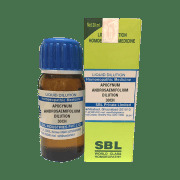 SBL Apocynum Androsaemifolium Dilution is very helpful in cases of joint pain, feet cramps and swelling. The formulation is very effective in cases of non-continuous pain resulting in stiffness. It also helps in getting rid of weakness and trembling along with inflamed sensation over the whole body. It also helps in getting rid of abdominal pain due to worms. Consult a registered doctor for getting the right dose in a condition. 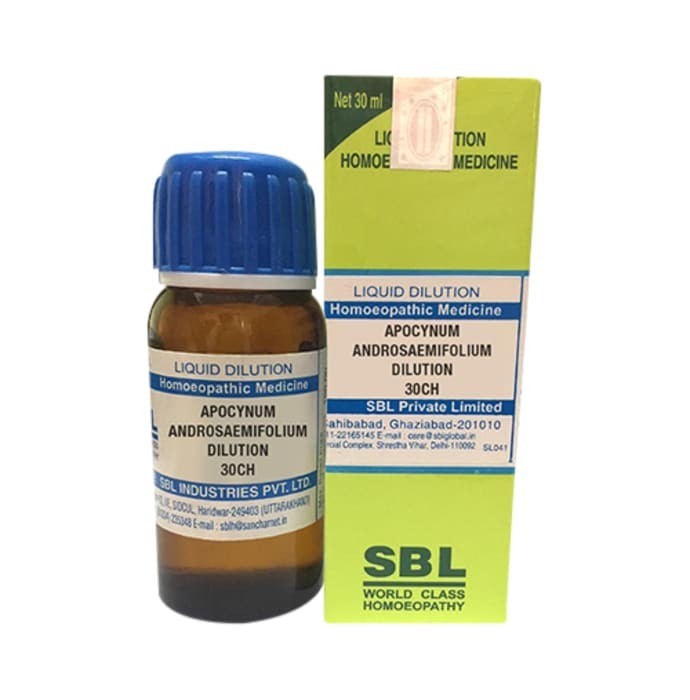 A licensed pharmacy from your nearest location will deliver SBL Apocynum Androsaemifolium Dilution 30 CH. Once the pharmacy accepts your order, the details of the pharmacy will be shared with you. Acceptance of your order is based on the validity of your prescription and the availability of this medicine.